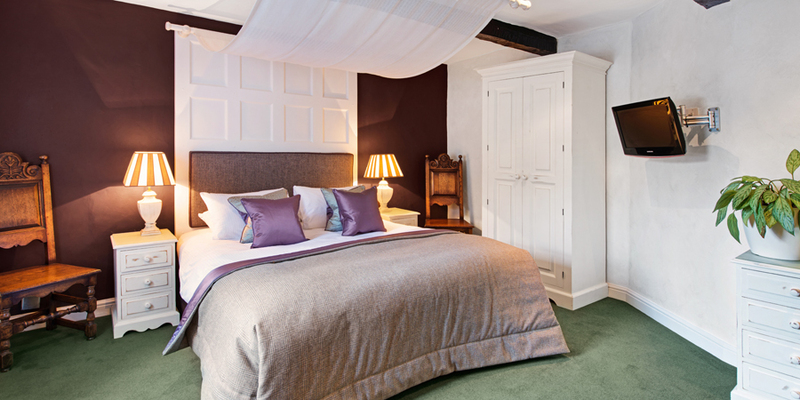 Two rooms in the main house, one in the stables and all three of our cottage rooms are what we call our cosy rooms. 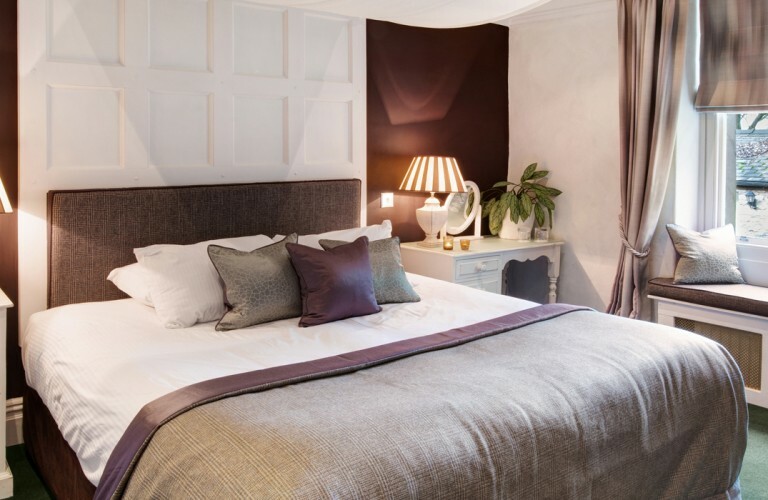 All cosy rooms have the same luxurious handmade beds and the same fixtures and fittings as our Master rooms but offer less space and perhaps a restricted view from the windows. 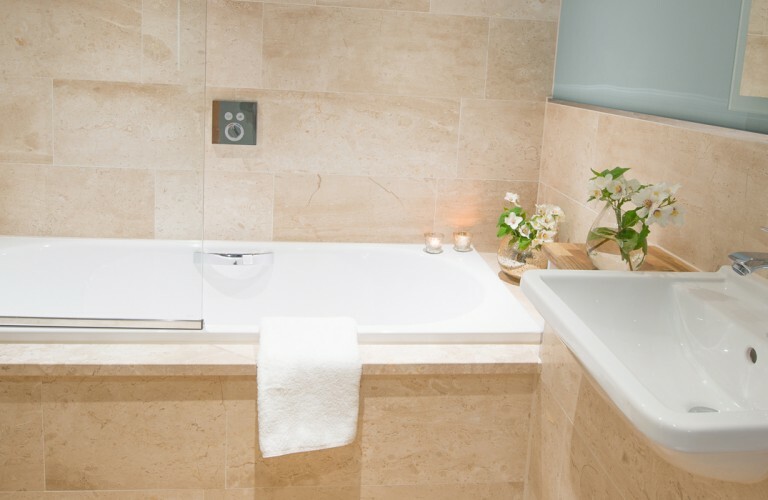 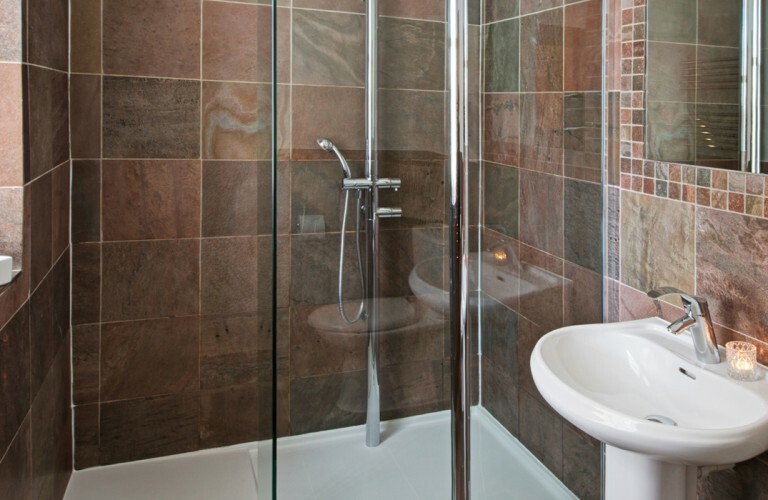 Each bathroom has also been lovingly decorated making the most of a range of natural materials and is completed with a range of natural bath and body products handmade by The Bath House of Sedbergh. 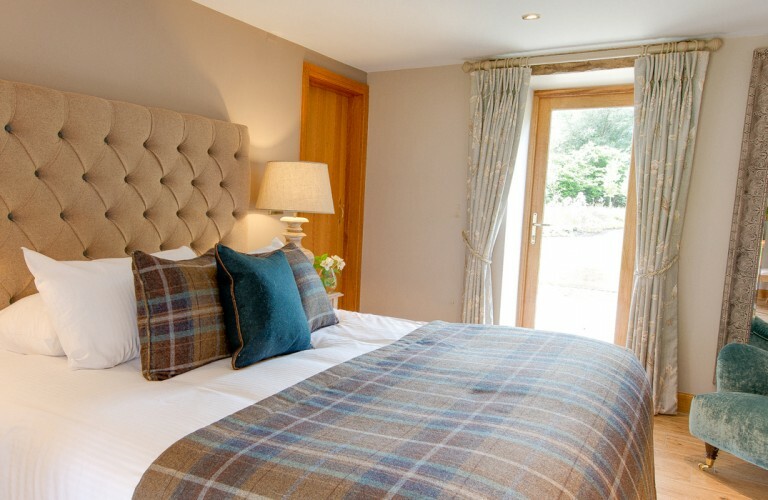 All you need do is little settle back and relax in one of our divinely Cosy rooms. 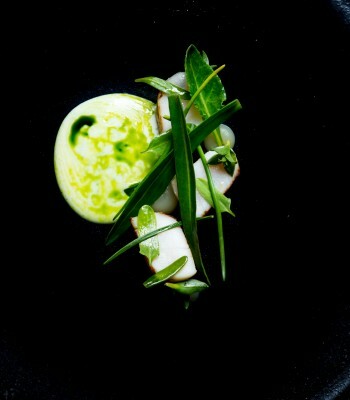 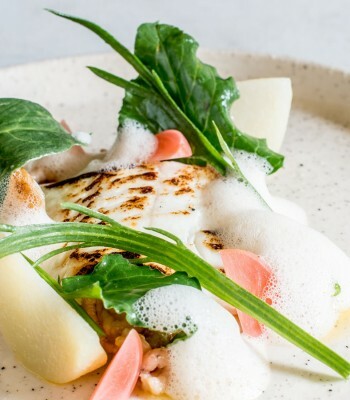 Join us for lunch on Saturday or Sunday and have lunch from Oli’s fab four course lunch menu for just £25.00. 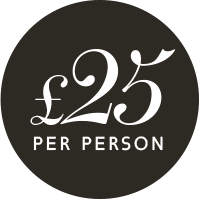 Just quote ‘Web offer’ on booking.